Innovation ... it's a cornerstone of our American heritage. 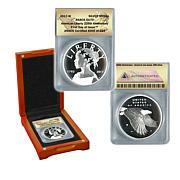 Celebrate the innovators of our great nation with the United States Mint's Innovation Dollar Series. 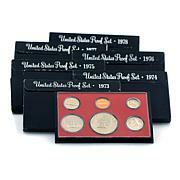 With Auto-Ship, you can be assured of getting all the coins in this exciting set. Obverse: Features a dramatic representation of the Statue of Liberty in profile with the inscriptions "IN GOD WE TRUST" and "$1"
Reverse: Features George Washington's signature and the inscriptions "UNITED STATES OF AMERICA," "AMERICAN INNOVATORS" and "SIGNED FIRST PATENT"
Each is a golden dollar coin. 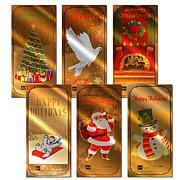 4 coins will be issued each year, so the minting schedule for each coin is limited to only about three months. 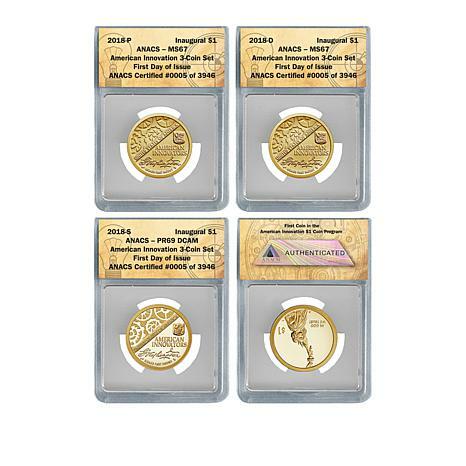 Each coin is being made in Brilliant Uncirculated condition at the Philadelphia and Denver Mints and in Proof quality at the San Francisco Mint. 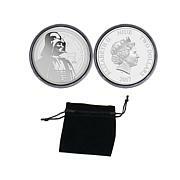 Excellent coins. Cannot wait for the others. Great coins. I can't wait for the rest to come out.